​Living Walls like us need feeding, watering and some care now and then. 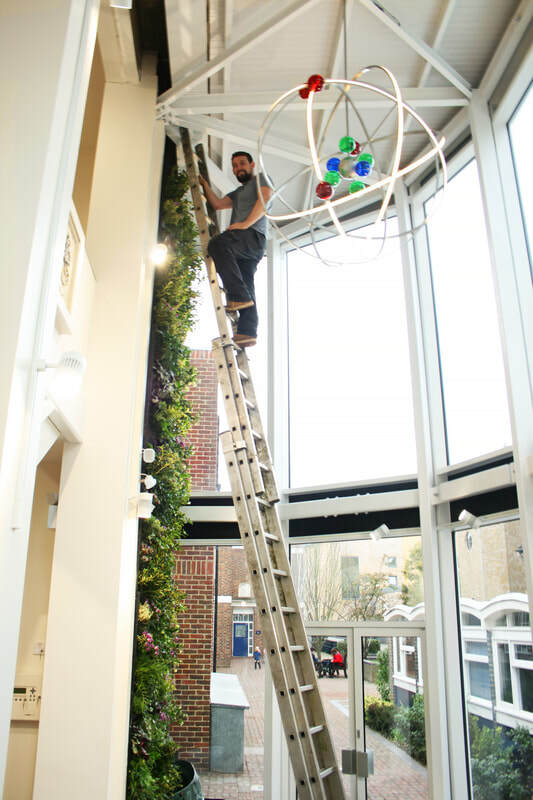 To keep them looking their best and performing as they should we advise letting us take care of this after installation and we offer tailor made maintenance contracts to suit each living walls individual needs. Our dedicated and professional team will visit when scheduled and carry out the maintenance and leave the area clean and tidy. This includes adding feed, pest treatment and a general sprucing up. This is invaluable when it comes to catching any faults that may occur with irrigation systems or water and power supplies. The system we offer is Wi-Fi or 3g connected allowing us to monitor water supply, alter schedules and be instantly alerted to any loss of water and power. ​We can even add yourself as a user for you to be in the loop as well. ​We offer offsite monitoring as standard with any capable system. Healthy & clean plants not only look & smell fantastic, they also filter toxins from the air and keep producing oxygen!